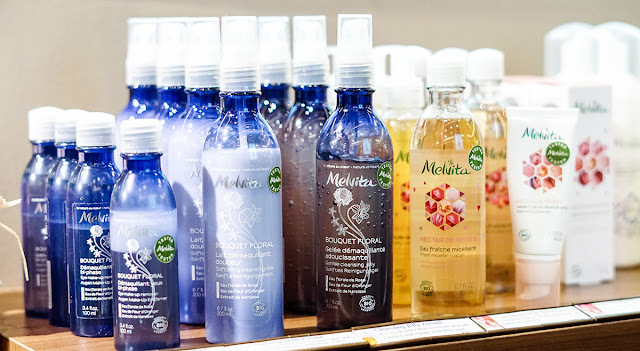 Now the one thing that you would need to know is that Melvita has always been one of those brands that focuses well on being all natural, and since it is the Number 1 Organic Brand in France, it is currently taking the lead to urge consumers to start filtering all the possible chemical and toxins from their lives, going step by step. Hence with that being said, it is always best to start with the small things that fit into your daily routine, and thus when it comes to healthy living, organic alternatives are often what comes to mind when associating ourselves with it. 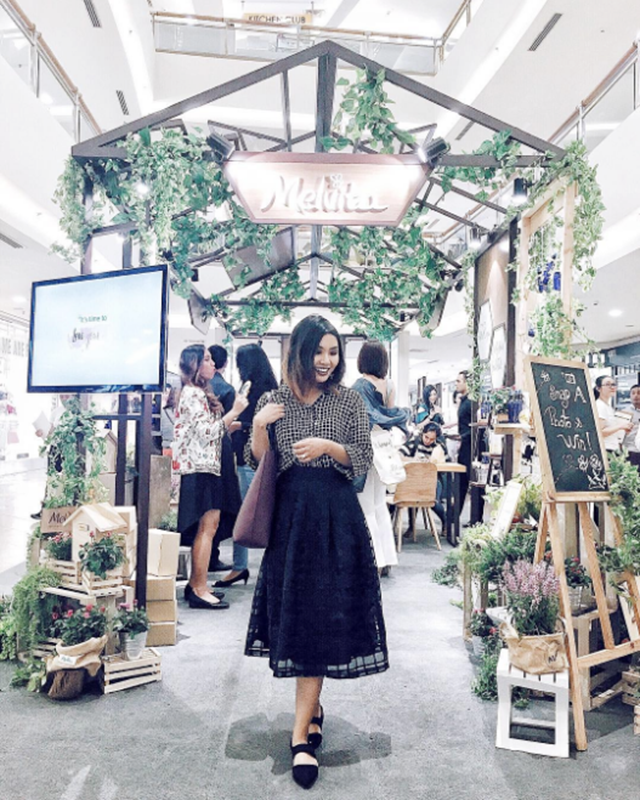 So at this beauty showcase, Melvita certainly hopes to spread the awareness to the public to make a responsible and informed choice in their daily shopping, and thus by staring from daily skincare, body care and toiletries, it is hence a simple lifestyle change for better skin and a healthier environment. 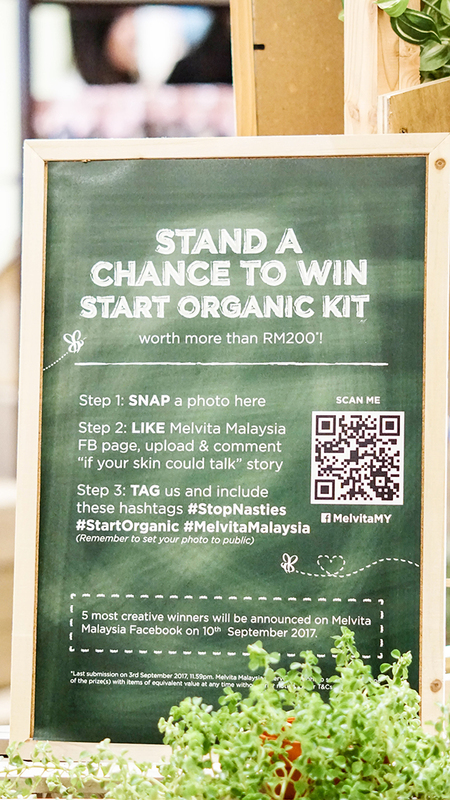 Now Melvita has a few engaging activities at their Organic Experience Showcase and one of them is to win a wonderful organic kit that is worth more than RM200. 5 winners will be selected from this and how you can participate is simply by taking a picture at the event and upload it with a comment 'If Your Skin Could Talk' Story. 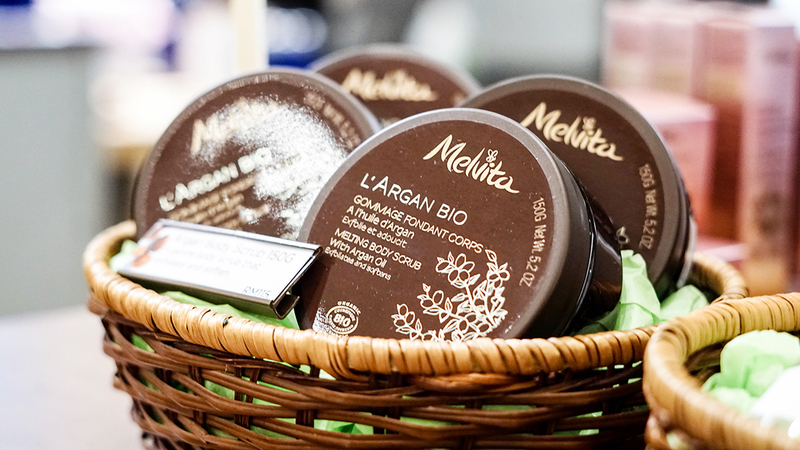 Of course the event will not be complete without checking out Melvita's organic products, so take a look around and go through the experience. 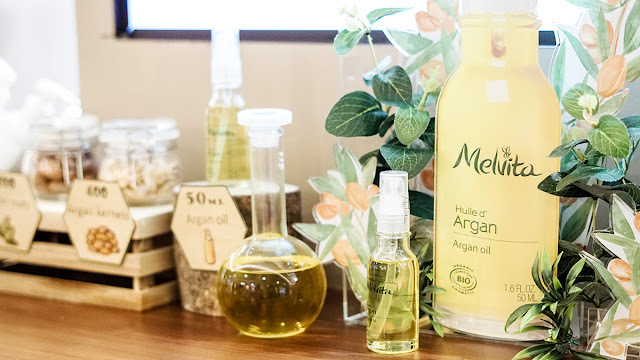 You will find that most of the formulas here not only delight the senses but have rich and creamy textures due to the finest raw minerals such as floral waters and plant oils. Get yourself a free sample anytime. Simply inquire with the sale assistants and they will guide you through the products that would be best suited for your skin. 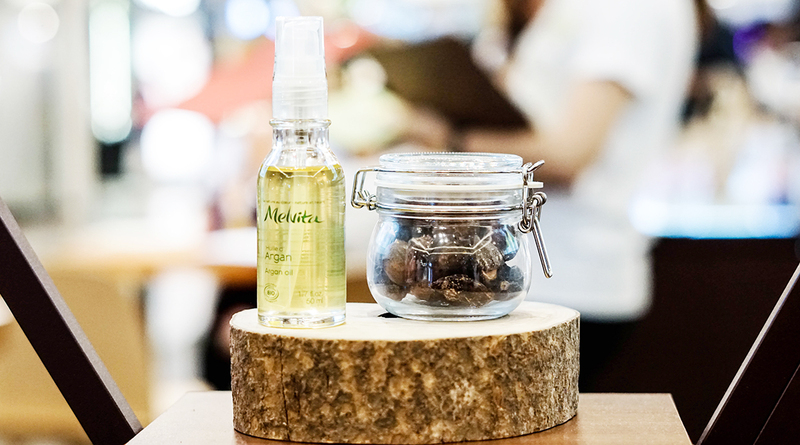 The Hydration Kit (RM88) & Anti-Ageing Kit (RM108) that consists of Melvita's travel and deluxe size products. 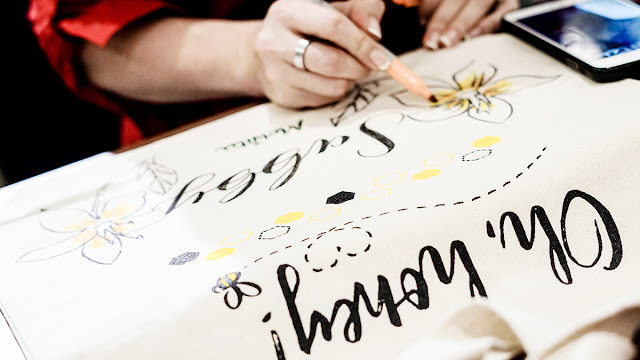 With a minimum spend of RM300, you will get to custom design your own Melvita Oh Honey Tote Bag. So if you are around the area, do not forget to drop by and experience this lovely event. 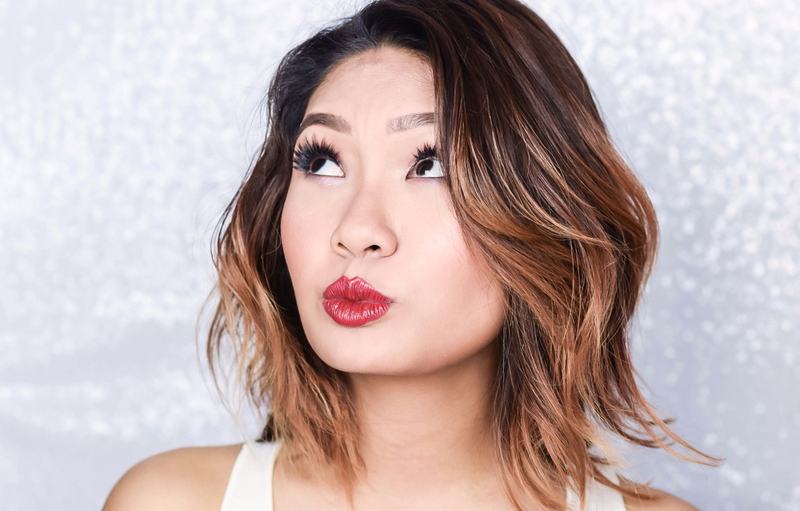 This will be happening from now until the 3rd of September at Mid Valley South Void 2. 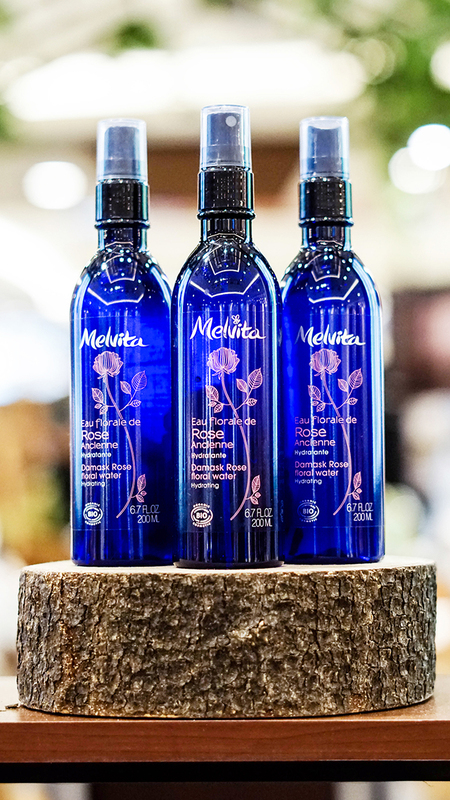 For further details, you can head over to Melvita's Official Facebook Page for more information.